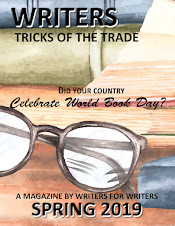 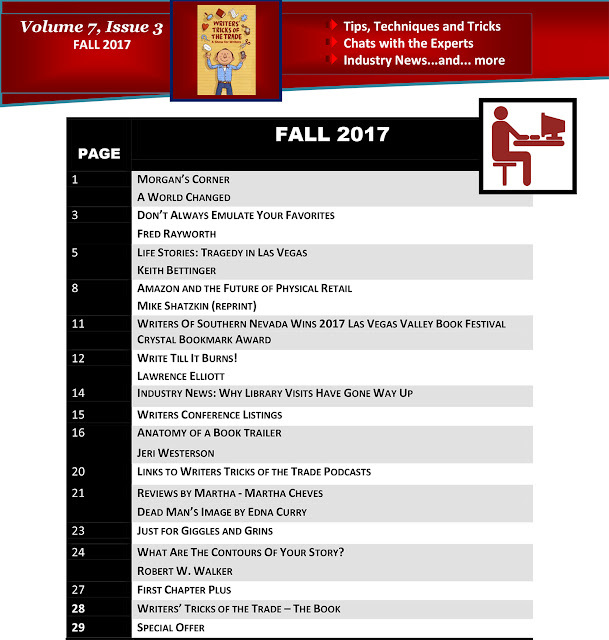 The Writers Tricks of the Trade online magazine usually publishes on the 15th of the month, but there is so much going on and great articles, we are publishing two days early. to download your free issue. 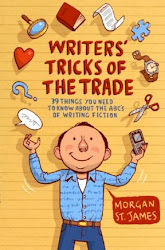 Here is what you will find inside.